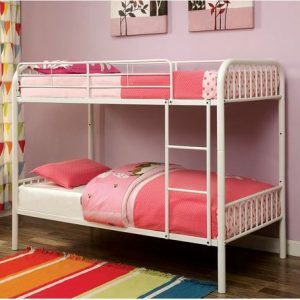 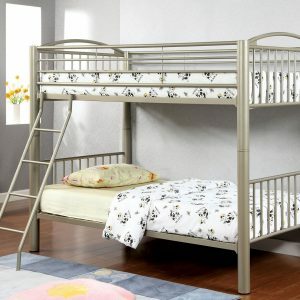 This lovely twin over twin bunk bed will be a wonderful addition to the youth bedroom in your home. 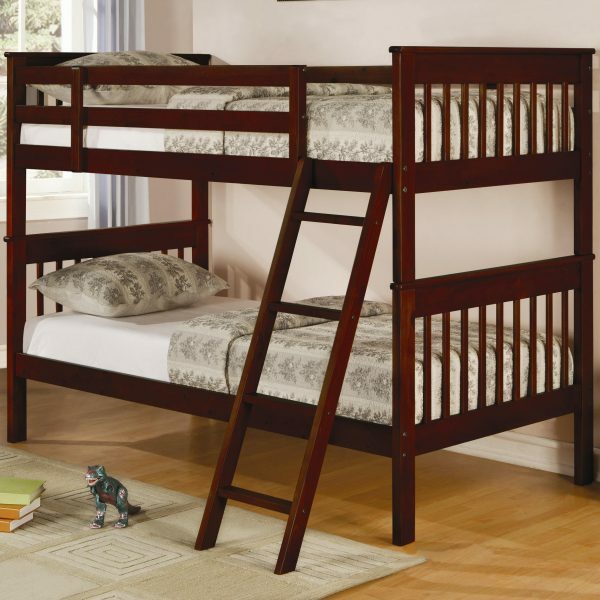 This classic bunk bed features a clean look, with straight vertically slatted headboards and footboards, and smoot side rails. 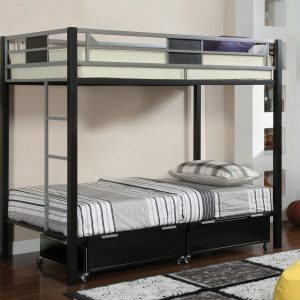 Sturdy guard rails will keep your child on the top bunk safe, while an attached ladder makes it easy to get up and down. 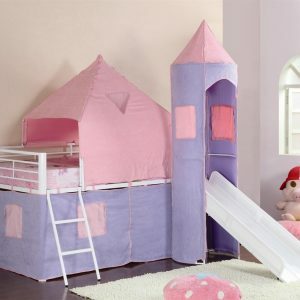 Constructed of pin, in a rich dark cappuccino finis.